Sydney features around 37 beaches within 30 minutes of the city's CBD accessible by public transport. 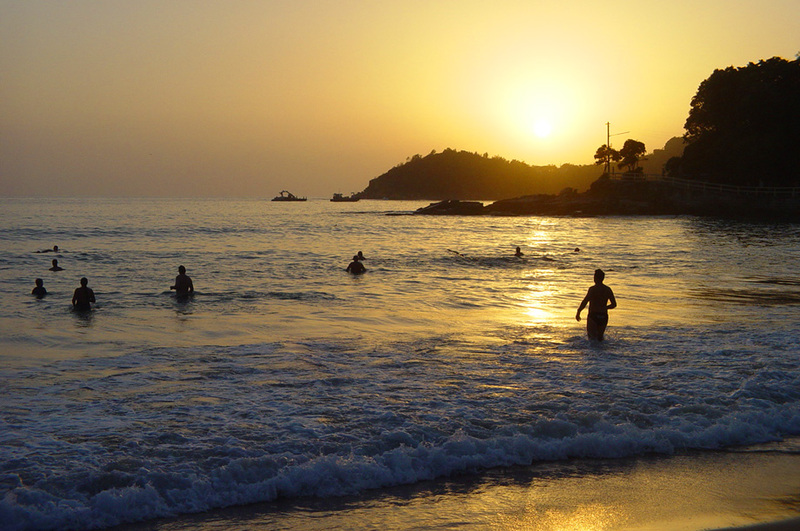 The most accessible beaches are situated along the coastline to the east and north. Sydney beaches are individually unique in their own right. Palm Beach, Whale Beach, Avalon, Bilgola, Newport, Bungan, Mona Vale, Warriewood, Turimetta, Narrabeen, Collaroy, Dee Why, North Curl Curl, Curl Curl, Freshwater, Queenscliff, North Steyne and Manly. Just south of Manly is Fairy Bower and Shelly Beach. 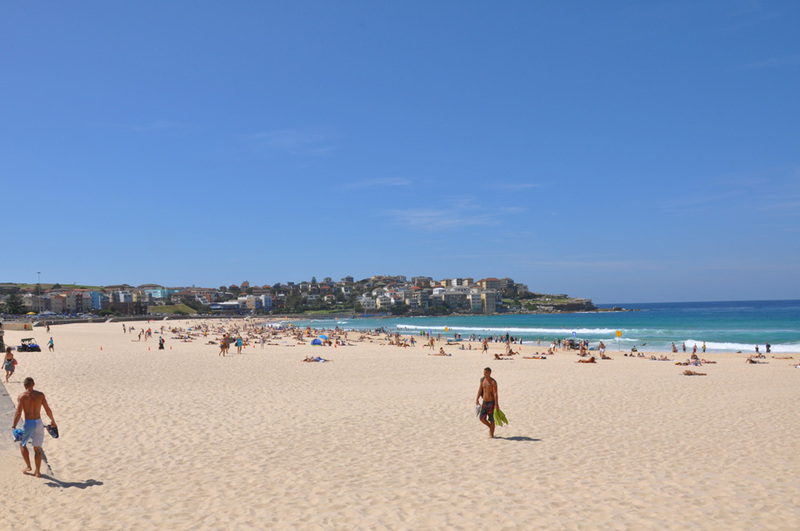 Sydney's famous Bondi Beach, Bronte, Coogee and Cronulla beaches. Australia’s most famous beach is Bondi Beach, attracting people from around the world. Bondi delivers sun, sand and surf and is situated around 8km from the CBD. The water temperature on average is around 21°C. Ideal for the keen surfers, however you can also experience saltwater swimming pools at either end. 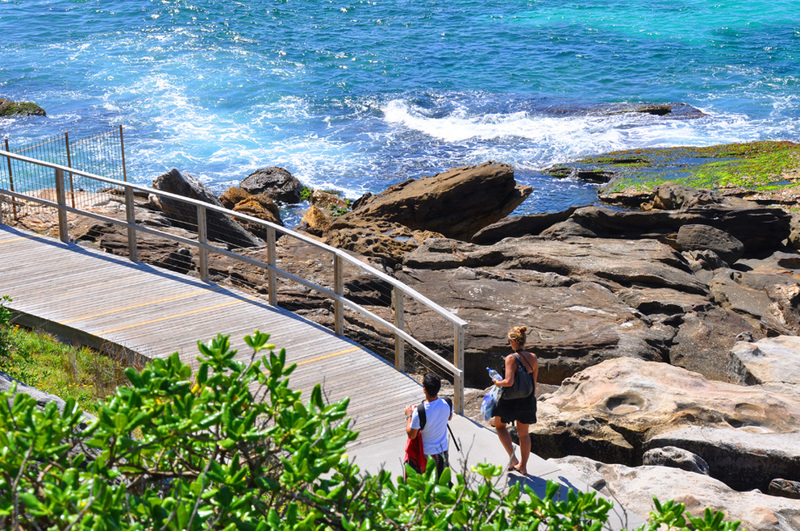 There are several walks around Bondi Beach plus you can experience Aboriginal rock engravings a short walk north. Bondi is extremely cosmopolitan with vibrant cafés, restaurants and culture. Numerous outdoor cafes can be found along Campbell Parade just off the back of the beach. To the north you will discover Sydneysiders’ favourite, Manly Beach. Simply catch a ferry from Sydney’s Circular Quay across Sydney Harbour (around 30 minutes) and the beach is within easy walking distance across the beautiful Manly Corso. Manly offers so much more than just sun surf and sand. Numerous shops, boutiques, spectacular world class dining and natural attractions are just some of the features on offer. One of Sydney’s most family friendly beaches is Coogee Beach. The stunning Wedding Cake Island protects the beach from large swells. Coogee Beach is also lined with bars and cafes for a truly memorable experience. 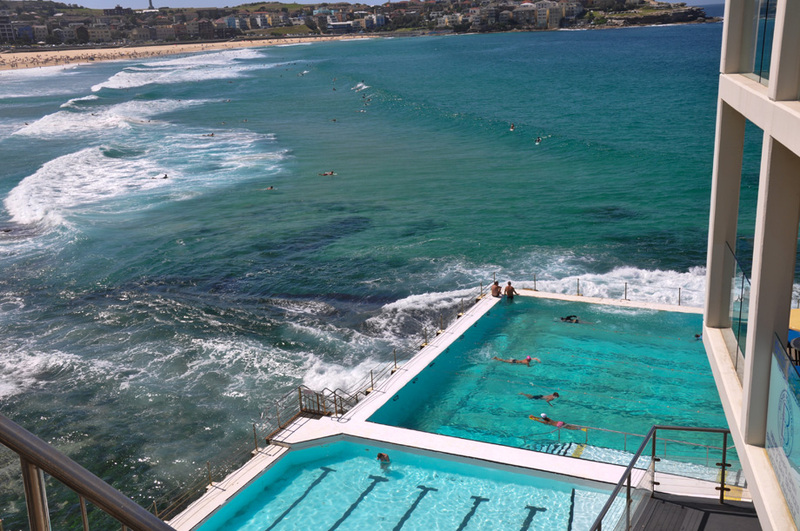 At Coogee you can discover several ocean swimming pools. 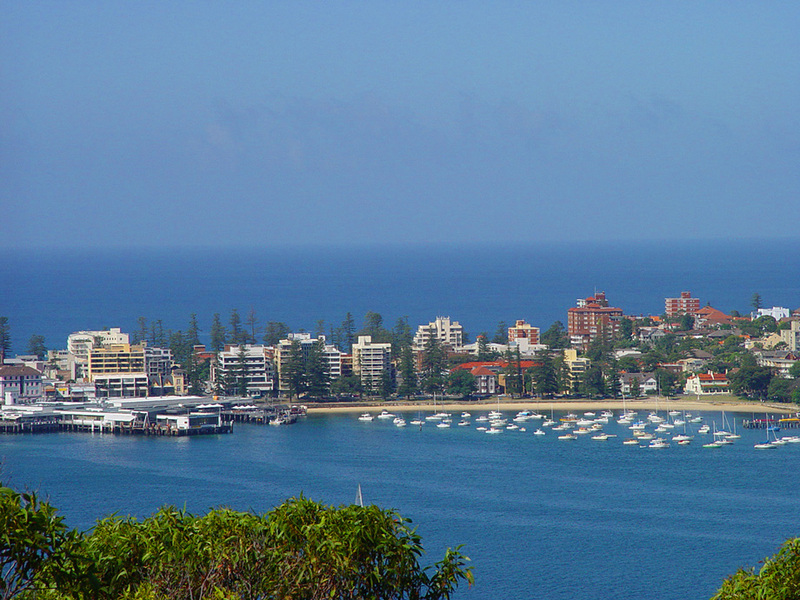 Coogee also offers accommodation for those who wish to stay outside of the city. The area also features shaded areas ideal for picnics including Grant Reserve. The hilltop playground is the perfect location for families. Fans of Home and Away will enjoy a visit to Palm Beach (Summer Bay as it is known on the popular TV drama). Part of Sydney’s Northern Beaches, this welcoming area has become popular for Australia’s rich and famous. For those who enjoy protected swimming there is a suitable area at the southern end of Palm Beach, away from the waves in the north. A 35 metre ocean pool is located on the rocks at the end of the beach ideal for swimming laps with a shallow end ideal for the children. When visiting Sydney, consider visiting The Shire, also known as the Cronulla Coast in the Sutherland area. The Shire offers some of Sydney’s best surfing beaches including Shark Island, The Point, The Alley and Voodoo Reef suitable for beginners through to the experienced world champions. Cronulla Beach offers numerous outdoor activities such as fishing, hiking, whale-watching (when in season) and of course sun bathing. You can also experience fine cuisine and a relaxing atmosphere, visiting one of the many cafés and restaurants within the area.